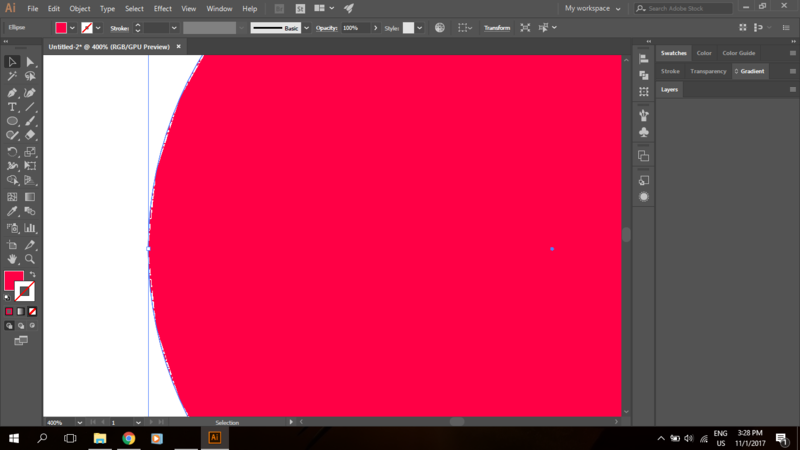 I've been using Illustrator for quite a while now but yesterday I encountered a problem. Whenever I draw a curved shape in Illustrator its edges are pixelated but the same graphic when saved as pg or jped atc looks good. It gets pixelated only at the edges. Its been causing me alot of trouble abd I can't get past this problem. I've tried all the anti-aliasing and graphic raster settings but it doesn;t work. I would really be grateful if some one can help me out. Browse other questions tagged adobe-illustrator or ask your own question.